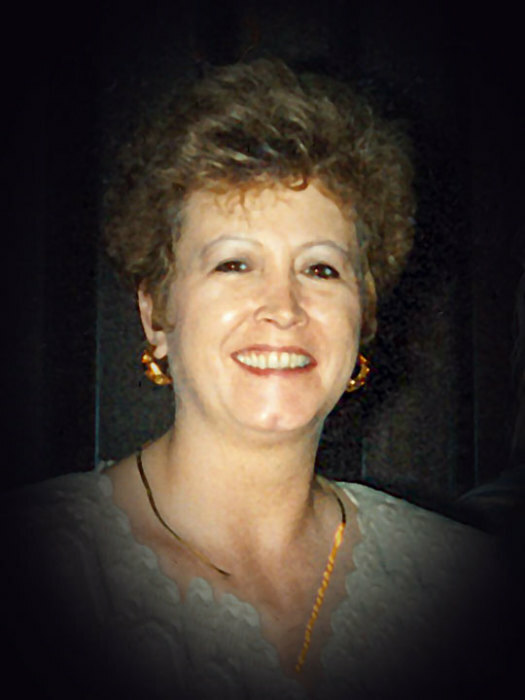 Obituary for Kathleen Alice (Owens) Myers | Davie Funeral Service, Inc.
Kathleen Alice Owens Myers 63, of Mocksville, passed away on Wednesday April 10th 2019 at her residence. She as born on August 15th, 1955 in Davie County to the late Wade G. Owens Sr. and Margaret Alice Stanley Owens. Kathleen graduated from Davie High School in 1973 and was employed with the US Government V.A. Hospital for over 15 years as an LPN. Kathleen is survived by her husband of 15 years Larry Issac Myers of the home..Sons Nicholas Garcia of Mocksville, and Cody I. Myers of Concord. Daughter Stephanie House of Wilksboro. Brothers Wade Owens Jr. (Rachel) of Mocksville, Kenneth Owens (Scottie) of Mocksville and John Owens (Lisa) of Elkin. Sister Dona Jackson of Mocksville. seven Grandchildren and three Great Grandchildren. In addition to her parents is is preceded in death by sons Craig Booe and Freddie Pratt. and sister Odessa Mae Owens. The family will see friends on Monday evening April 15th from 6:30 - 7;30 PM at the Davie Funeral Service Chapel.followed by A Celebration of Life Service at 7:30 PM conducted by Pastor Jerry Lynde. Burial will be held at a late date.